A number of Macleay Valley Food Bowl producers will have the chance to network and strengthen their business at the third annual Mid North Coast Food Forum this month. 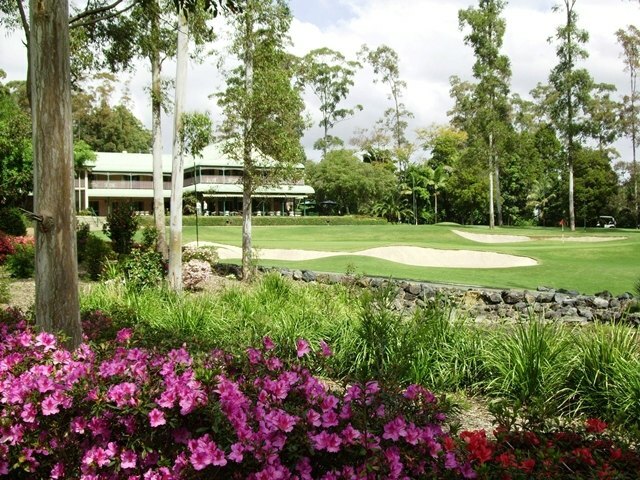 Kempsey Shire Council is one of five Mid North Coast councils sponsoring the event, which will be held at Bonville Golf Resort on Monday, November 14. 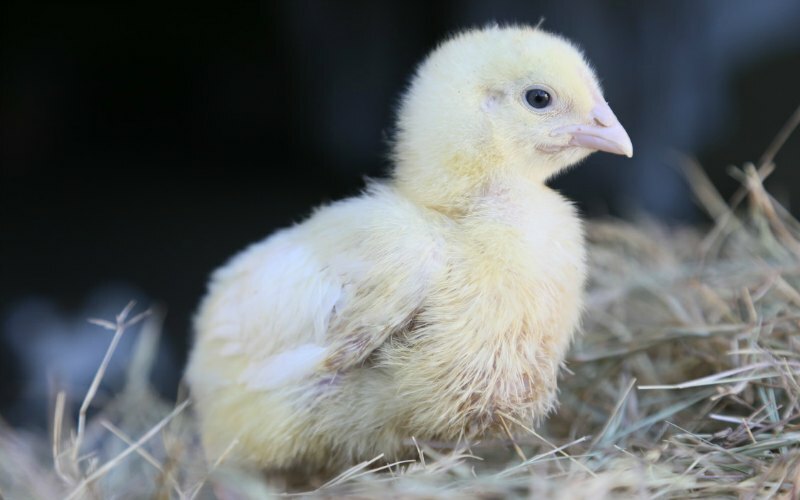 Local producer Beth McMillan is scheduled to speak at the event about the success of her pasture-raised poultry business Burrawong Gaian. Her products will also be featured on the Harvest Table lunch menu in both the entrée and the main meal. The Forum will be an opportunity for producers, restaurateurs, food wholesalers, food retailers and business start-ups to learn, share experiences and build contacts. The event’s keynote speaker will be Tom Potter, the mastermind behind Eagle Boys Pizza. Other speakers will cover a wide range of food industry topics, including sustainability, marketing and business start-up initiatives. They include the Cheese Making Workshop’s Lyndall Dykes, Tom Lane from The Farm at Byron Bay, Kamaldeep Singh, the CEO of blueberry giants Oz Group and Troy Blackman of Waterfall Farm. A panel and round table discussion will also be held, with experts sharing valuable insights into franchising, cooperatives, agri-tourism, product development, business planning and finance. 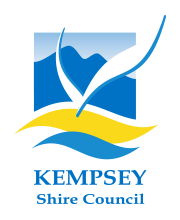 “Kempsey Shire Council is proud to be able to make this professional development and networking opportunity available to our local growers,” Council’s Manager Economic Sustainability Susannah Smith said. Find out more at on the Mid North Coast Food Forum Website.